Welcoming the year 2014, I’d like to welcome you to my blog. It was about time to make a blog where I will be sharing my thoughts, experiences, writing reviews and some stuff more. Just like when going to a Café for a chat. 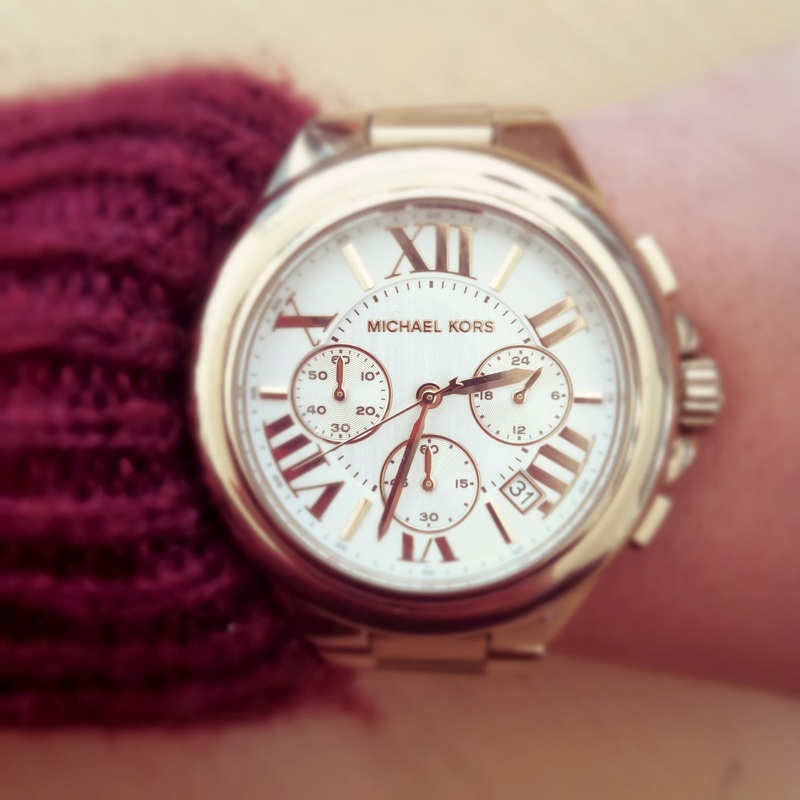 Time is passing – so why not making it a bit nicer by watching it pass on a Michel Kors Watch? Got this one partly from my good friend Suzana and partly from my lovely boyfriend Dave.